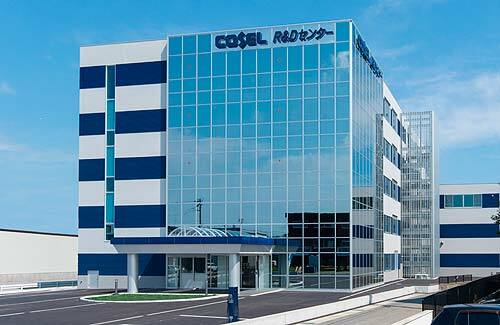 COSEL Co, Ltd has today announced the opening of a new R&D and innovation center in Toyama, Japan. 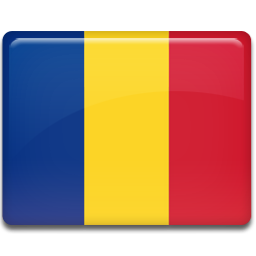 In a brand new, purpose built building with a floor space of 8,200 square meters, 250 R&D employees will have access to the most advanced equipment and technologies to design high quality power solutions with a reduced time-to-market. Looking towards future requirements and in order to respond rapidly to market demands, the 1.7 billion Japanese Yen investment (13 million Euro) will make it possible to host 100 more R&D employees, making COSEL one of the largest power technology forces serving demanding customers in the world today.